Riders of all equestrian disciplines are welcome to ride at the Riding Center. 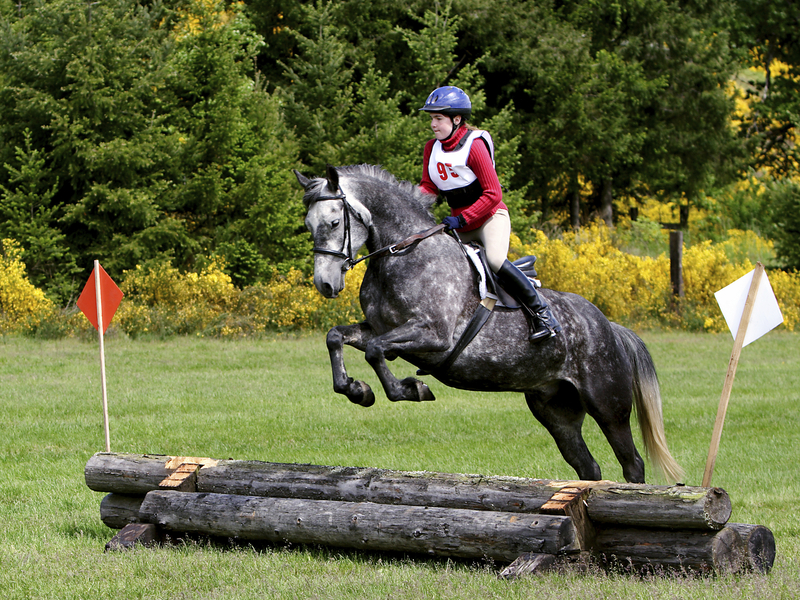 Please be prepared to adjust your riding program to accommodate the current conditions in the riding arenas. Courtesy and safety should guide your behavior. The Barrington Hills Park District Riding Center is an unsupervised facility. You ride at your own risk and assume all risk of injury when you are on Park District property. *Observe arena etiquette. When you ride in a Riding Center Arena you are responsible for knowing proper arena etiquette. We’ve provided Arena Etiquette Rules for your review. WARNING: Under the Illinois Equine Activity Liability Act, each participant who engages in an equine activity expressly assumes the risks of engaging in and legal responsibility for injury, loss, or damage to person or property resulting from equine activities.